Galaxus has gone live! Starting today, the online shop with roots in Switzerland is also available for customers in Germany. 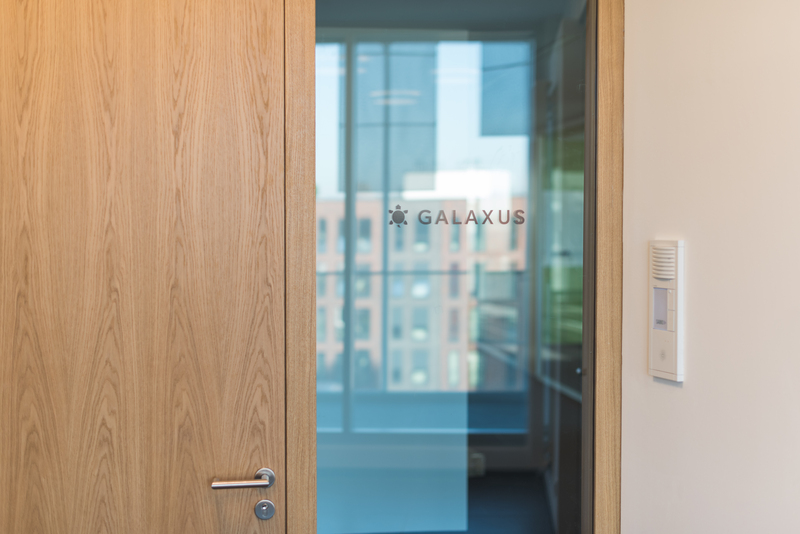 The start-up is not holding back with ambitious aims: Over the next few months, Galaxus is set to grow from electronics retailer to wide-range online store and, in the medium term, become one of the top five e-commerce players in Germany. After more than a year of intense preparation, the time has come: From now on, Germany-based online buyers can also shop on Galaxus. 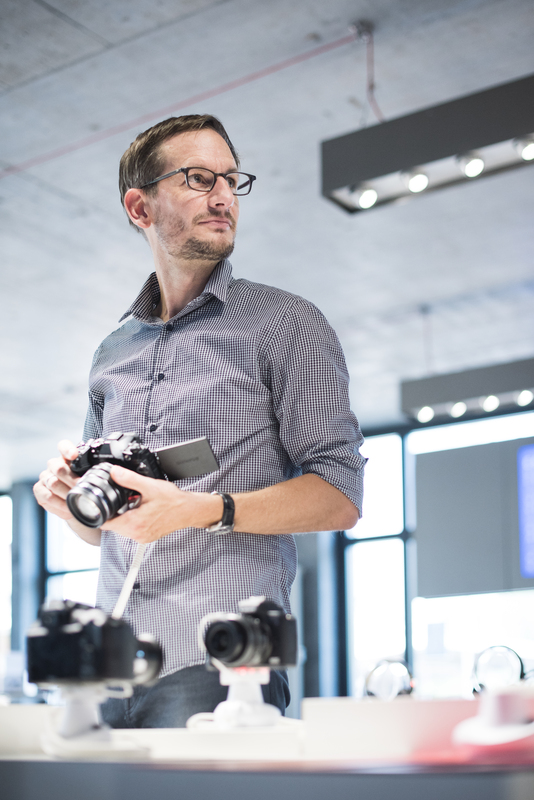 The subsidiary of the Swiss e-commerce market leader Digitec Galaxus has launched the online shop, which features around 50,000 quality products, including IT, consumer electronics and telecommunications. In the coming months, the start-up company will greatly expand its product range and gradually add product categories such as toys, home and DIY. «I'm convinced that customers will appreciate what we offer,» says Frank Hasselmann, Managing Director of Galaxus Deutschland. «The current e-commerce situation in Germany doesn't satisfy everyone; consumers are looking for online shopping advice and get lost in a jungle of products and offers.» Galaxus bridges this gap: «Our independent 20-member editorial team supplies background information on our product range in in-depth articles, product review and reports, represents a clear opinion and inspires users who are looking for products. On top of this, we provide our customers with clever product filters and comparison features. Moreover, we have an active community of users who have a great deal of expertise, which they are happy to share,» Hasselmann adds. 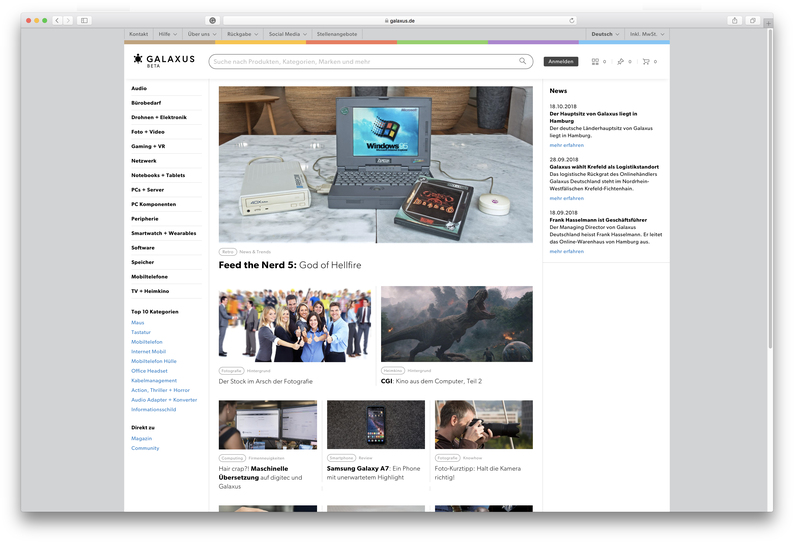 On digitec and Galaxus in Switzerland, three out of four product-related questions are answered by other users within three hours. 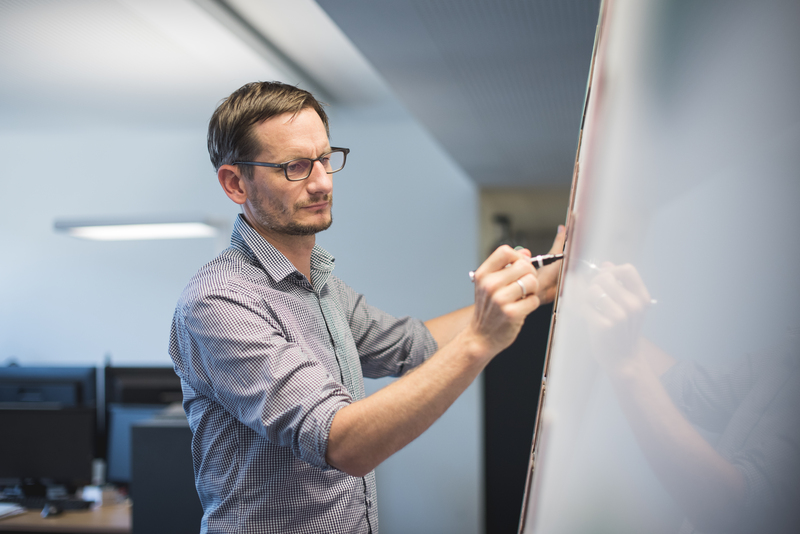 As the Galaxus Switzerland and Galaxus Germany Community are connected, German online shoppers can benefit from discussions and helpful answers given by the largest Swiss shopping community. 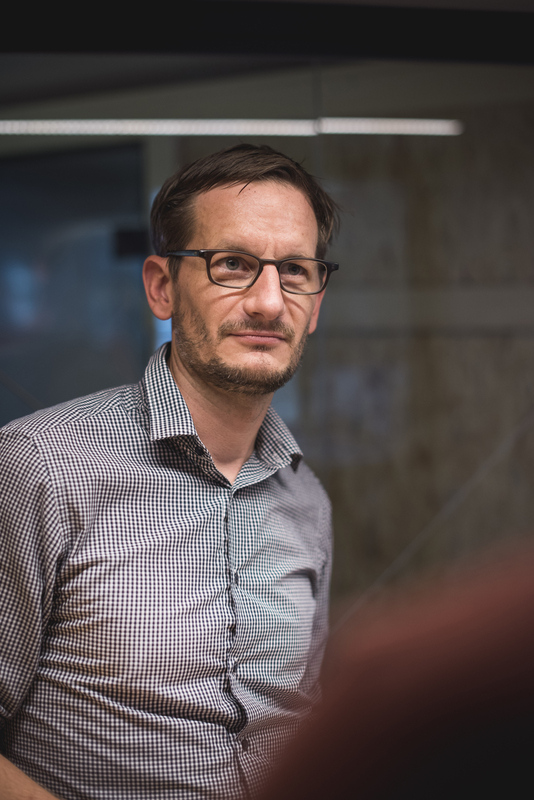 Galaxus is pursuing ambitious goals in Europe's most important market: «Our medium-term aim is to become one of the top five e-commerce players in Germany,» says Florian Teuteberg, CEO and co-founder of Digitec Galaxus. In Switzerland, the e-commerce company is heading for turnover figures of CHF 1 billion in the current year. This would put the Swiss market leader in fourth place in today's German market. 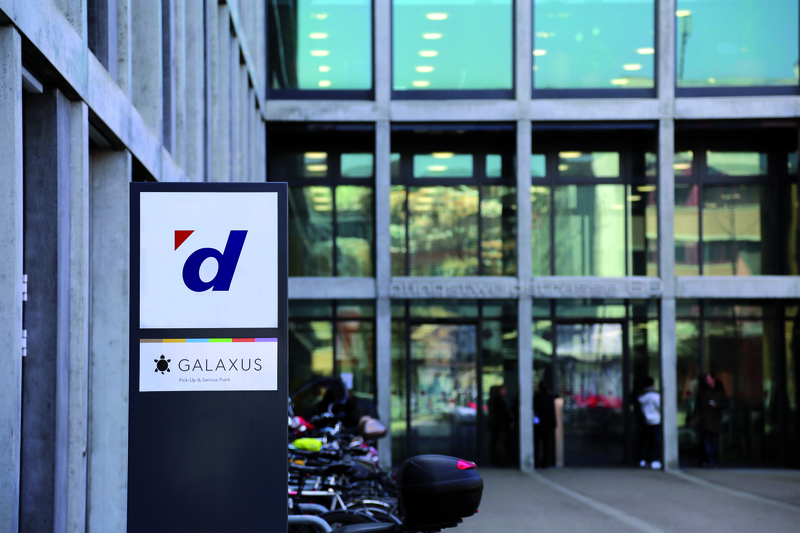 70% of Digitec Galaxus shares are owned by the Swiss retail group Migros. 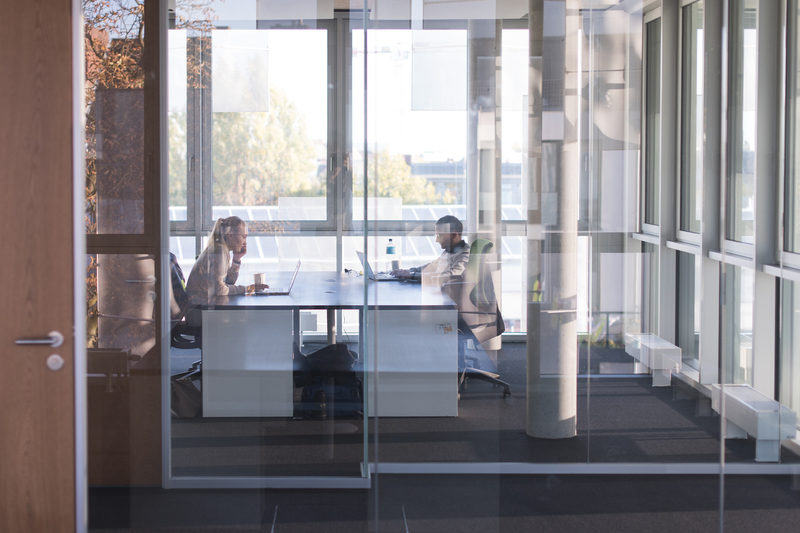 The team around Frank Hasselmann moved into the head office in Hamburg a few weeks ago. 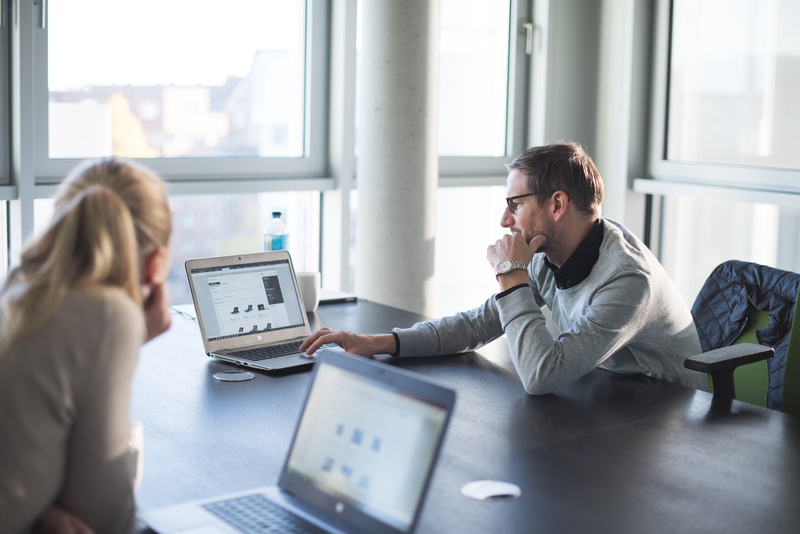 By the end of this year, the Hamburg team is set to consist of around ten employees, taking care of category management and marketing. Initially, the new head office will rely on support from Switzerland. 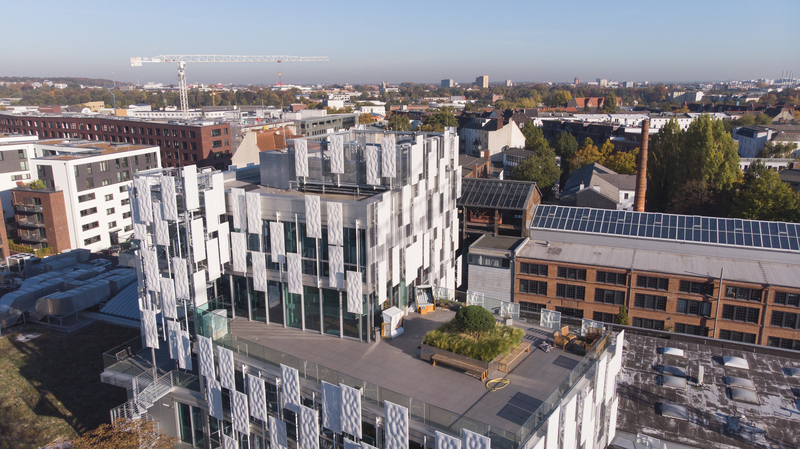 The second major location in Germany is the logistics site in the German state of North Rhine-Westphalia: The Swiss online retailer is planning to have around ten permanent positions in the Krefeld warehouse by the end of 2018. 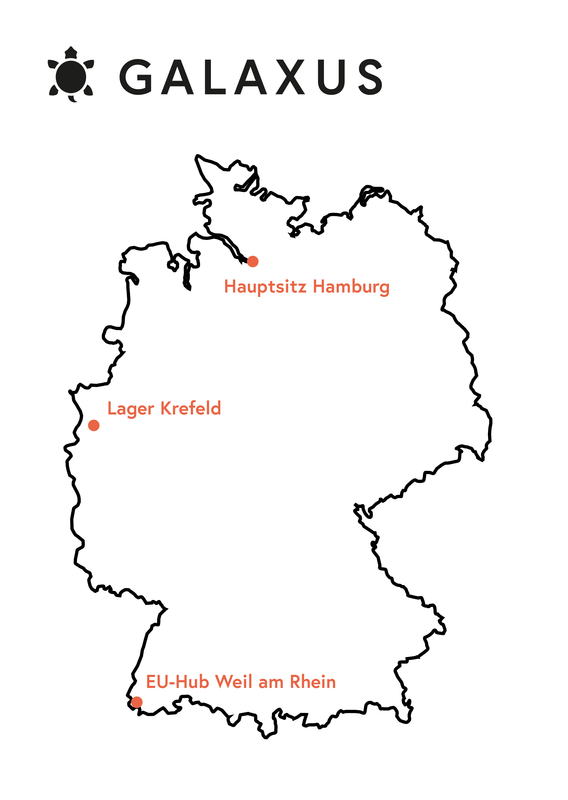 From this location, Galaxus will provide next-day delivery for online shoppers all over Germany. The Swiss market potential isn't the reason for Digitec Galaxus's expansion abroad: «Our home market potential is far from being fully exploited,» Teuteberg states. «But we believe we can compete with Galaxus on an international level.» If you want to keep up with the best, the development of your online shop takes more and more effort. «It makes no sense for us to put all this work in, only for our rather small home market. The growth potential in Europe is huge,» Teuteberg adds. At digitec and Galaxus, I’m in charge of communication with journalists and bloggers. Good stories are my passion – I am always up to date.